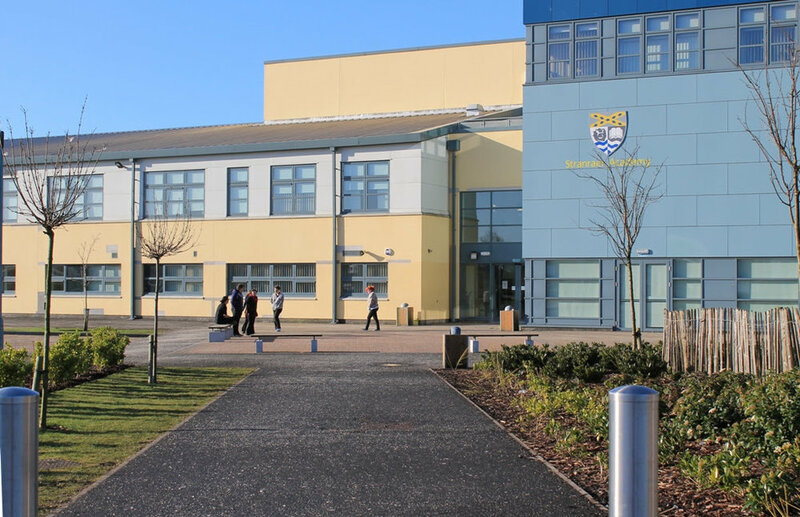 Last week, Stephen had the opportunity to speak to all 1,050 pupils in Stranraer Academy over four days as part of their 'Time for Reflection' assemblies. Tomorrow, he will be taking part in an S1 class, answering questions the students have prepared, such as: 'Why do you believe in God?' 'Why did you choose to do work for a church?' 'What is the greatest miracle ever?' and many more!